Gunpowder studios are a small company with big ideas! We are game makers, designers and inventors. 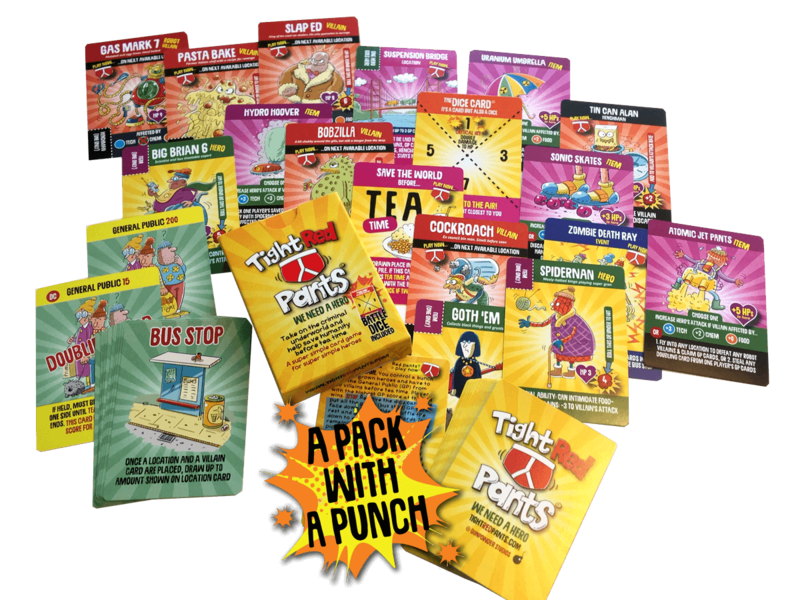 We sell our games directly to the public and the wholesale market worldwide. Looking for new kids games? What are the best new family games for 2019? Pick up a pack today! Pit your wits against your enemies and watch them crumble in defeat as you defend your stronghold and plot their destruction. 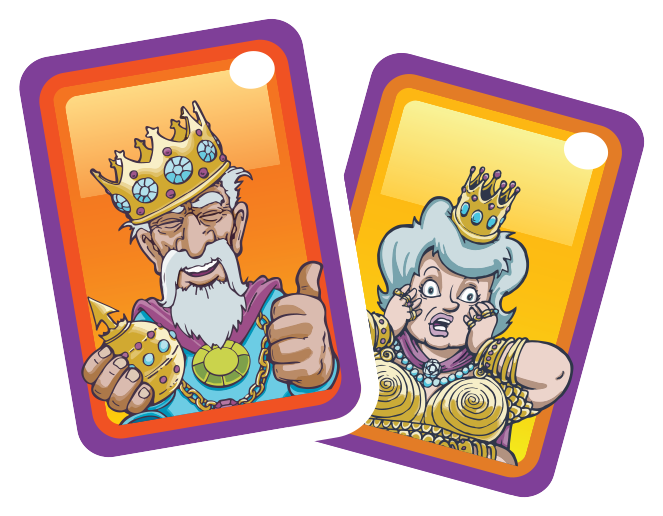 Every game is different as you use your cards to plan your attacks – deploying gunpowder, flaming arrows, lethal catapults, saboteurs and even a wizard to control and command the fearsome dragon. Ruthless supervillains are attacking the good city of Crystopolis and enslaving its people. Fear not, for a small band of local heroes has emerged, dedicated to defeating the evildoers and saving the general public from abduction. Grab your Tight Red Pants from the bottom drawer, take on the villains and help save the city from certain disaster. A tile-based dungeon-crawling game of exploring, slaying monsters and stealing treasure. Packed into a single bag, BoD is an easy-to-learn adventure game where 1-4 players enter a magical underground labyrinth on a quest to find the Ring of Creation before escaping with their lives and their loot. 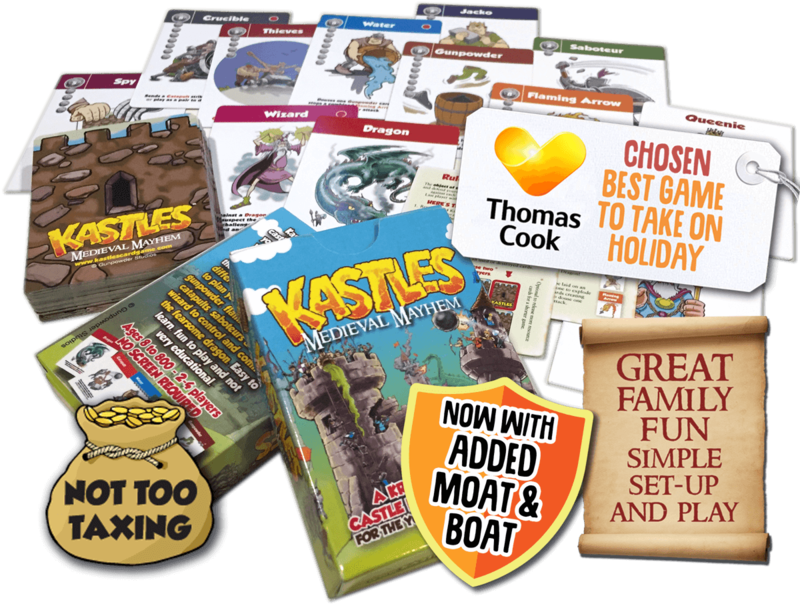 NEW – Kastles the app – only one groat!